Did the rehearsal dinner at your first wedding not go as well as you had hoped? If preparing for your second wedding and do not want to repeat Disaster #1, read on. Your rehearsal dinner is just that–yours–so relax and have fun! Determine who will host your rehearsal dinner. Tradition states the groom’s parents host the dinner since the bride’s parents pay for the wedding, however the “anything goes” mantra surrounds today’s nuptials. If your second marriage is happening later in life, consider splitting the cost of the dinner with your hubby-to-be. Family members may choose to contribute, but it is not mandatory. Feel free to go completely casual with your rehearsal dinner, particularly if your first one was a formal, stuffy affair you did not enjoy. The rehearsal dinner is not supposed to upstage the wedding, after all! Let everyone know they can dress how they wish, though many will still choose to “look nice”…which is just fine! Choose a favorite local bar or restaurant if you want, and go for open seating and buffet food rather than a plated event. Opting for the latter is more expensive…and more arguably more stressful. Other ideas include “sports night” complete with buckets of beer, clambakes, and barbecues. Again, these are all causal ideas that allow you to relax with friends and family before your Big Day. Invite everyone who is going to your wedding to the rehearsal dinner if you desire, or stick to your family and close friends. Inviting out-of-town guests to the rehearsal dinner is also considered good etiquette. Keep in mind the rehearsal dinner is usually when the bridal party is presented with their gifts, though if you are skipping the ‘party’ this time…well, don’t worry about it! 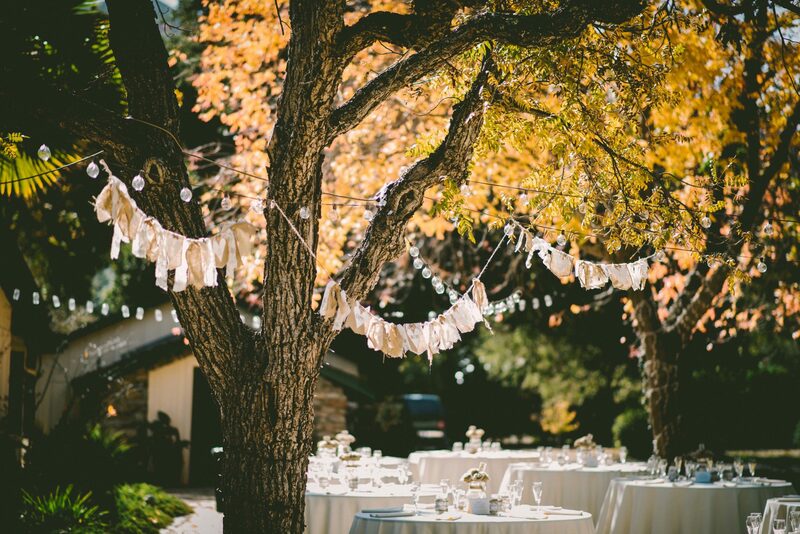 Have any other ideas for a perfect rehearsal dinner? Feel free to share them in the comments!